Click on the image above to view a brief welcome slideshow! Welcome to Portland Seminary at George Fox University! 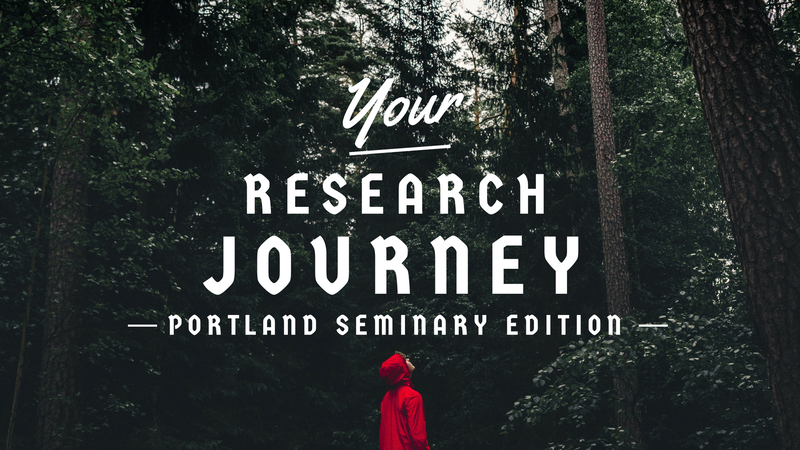 As the liaison librarian to the Seminary, I am here to guide you on your research journey and assist you with questions you may have along the way. Today, I will leave you with some tools to use along your journey. After class, you will have access to this course guide to reference as well. Some of the tools and resources we will discuss are the library website, research guides for your courses, databases you will use to access scholarly articles, 400,000 plus eBooks available through the library, and bookable study rooms you can use when you are here on campus. In addition, we will talk about how you can access print materials using George Fox collections and beyond. Finally, I’ll show you how to set up a consultation with me either in person or online using Zoom. As you head into this new chapter in your story, remember you are not alone. Your faculty, staff, and librarians, are here to support you. The other students in your cohort are with you. And our faithful God, who has led you to this endeavor, walks with you. Research can be somewhat like walking around in an unmarked forest. It is iterative. Sometimes you have to circle back a ways and start fresh. Sometimes the paths are clear cut. Sometimes you have to do some scrambling through the brush. In the end, it is worth the investment! 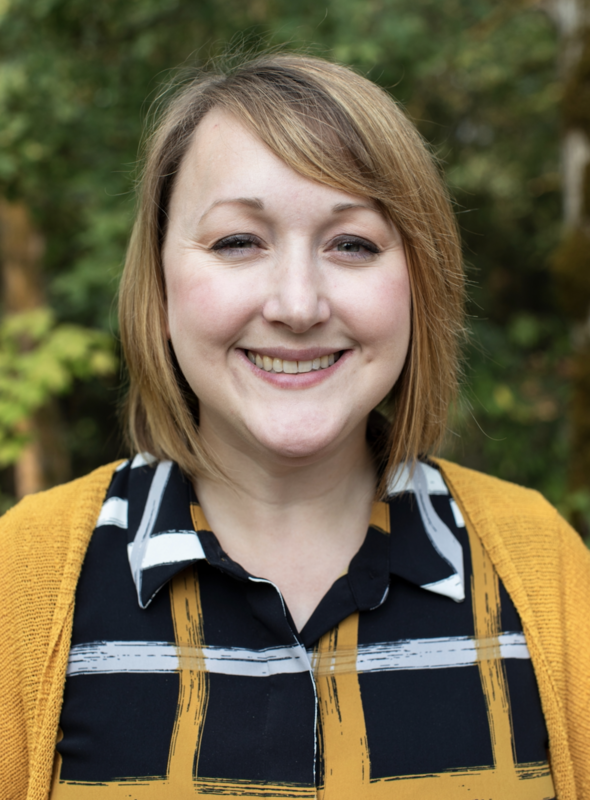 Feel free to contact me via email at any time: sstevenson@georgefox.edu. On the weekends, you can reach the librarian available remotely via email: researchhelp@georgefox.edu. We are here for you!